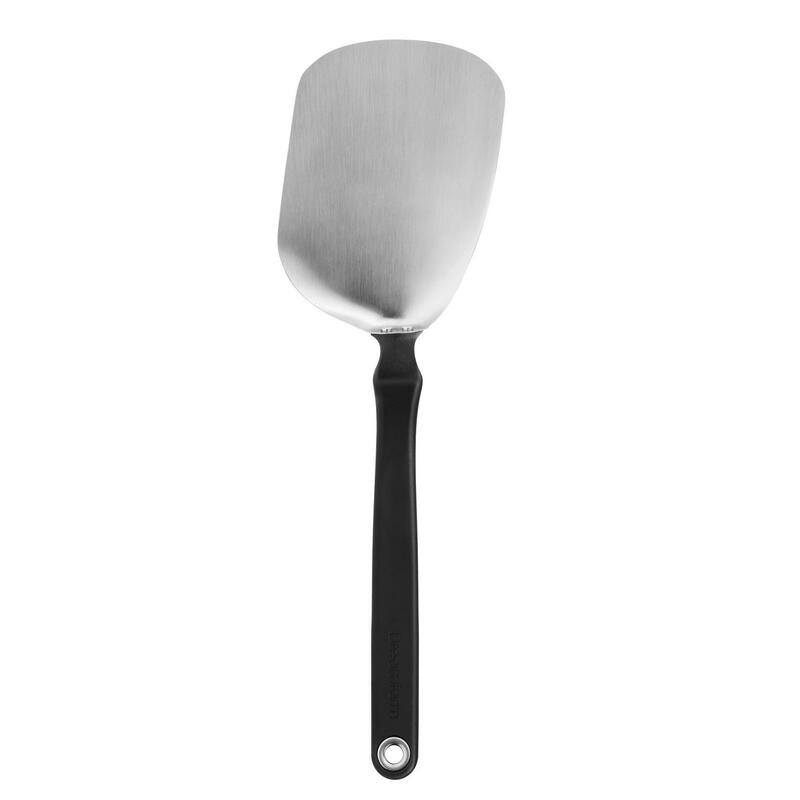 Chopula is a chopping sit-up spatula. 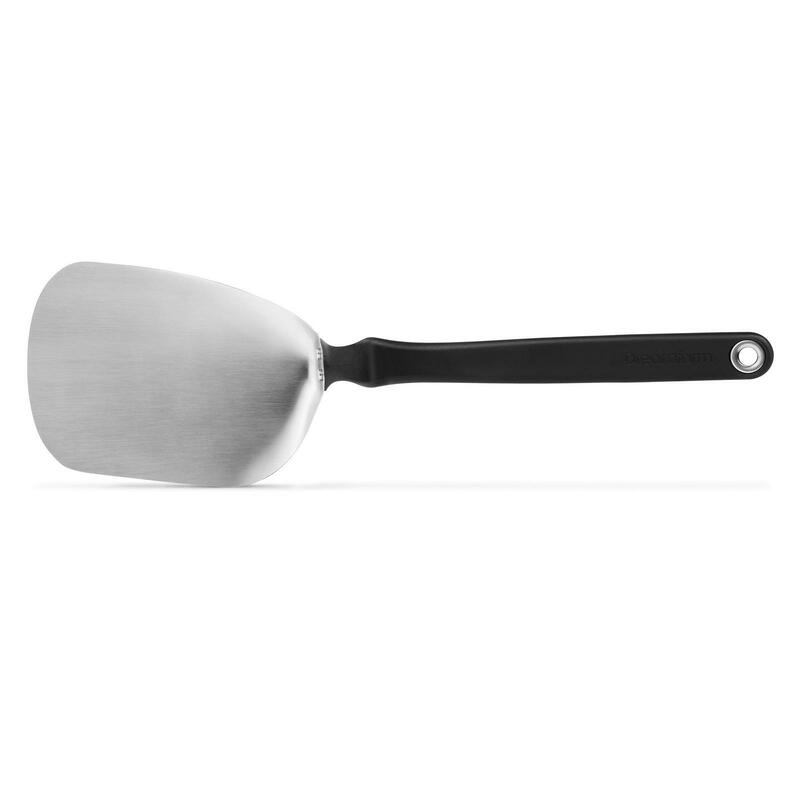 Its multi-curved head design allows you to scrape every corner of any pan, without scratching non-stick cookware. 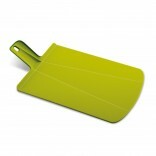 The flexible, large head slides easily under food for a clean lift or flip that keeps even fragile food in one piece. 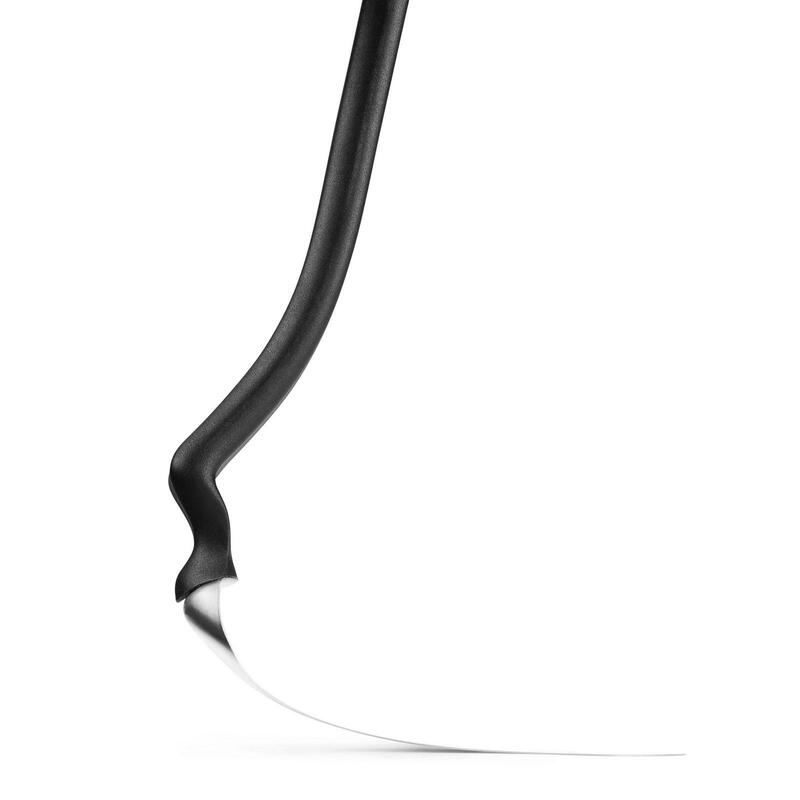 Total Length: 29.5cm / 11.6".